Spacious townhouse flooded in sun has potential to be very trendy and fabulous! Private, north facing and centrally located. 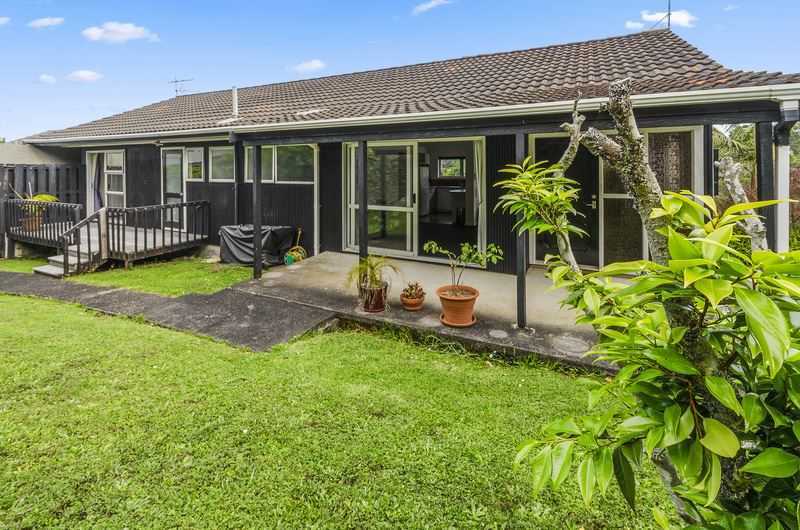 Perfect for entertaining with a generous living space flowing to your own BBQ garden. Three double bedrooms and a separate laundry with one of those coveted barn half doors! Garaging with great storage area underneath. Ideal for first home buyers, young families or investors. Be Quick - Owner wants it sold.